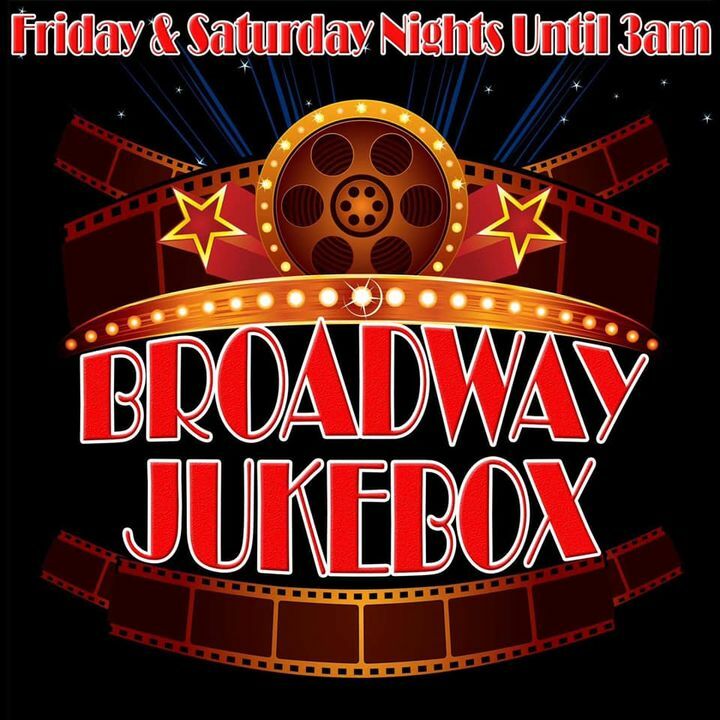 Tonight at Bar Broadway the weekend continues with Broadway Jukebox where you choose the soundtrack to your evening. 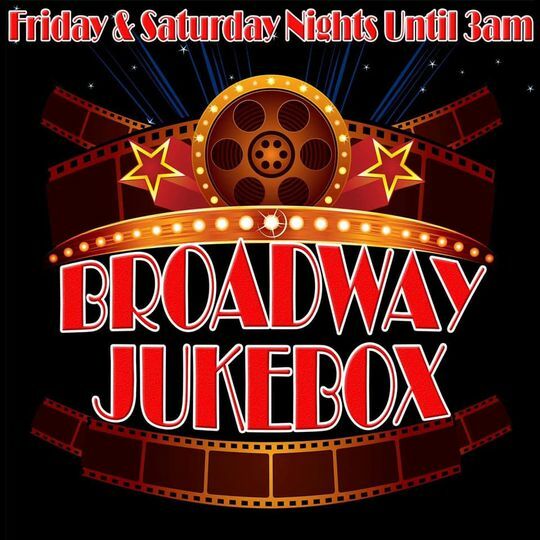 Just grab a pen & paper from the guys behind the bar, write a list of your favourite showtunes and weâ€™lll play your choices on our 3 large gilded screens. With almost 4,000 musical numbers to choose from, thereâ€™s something for everyone. Remember to keep your choices upbeat and weâ€™ll party into the wee small hours of 3am. Tomorrow night we have yet another Broadway debut. 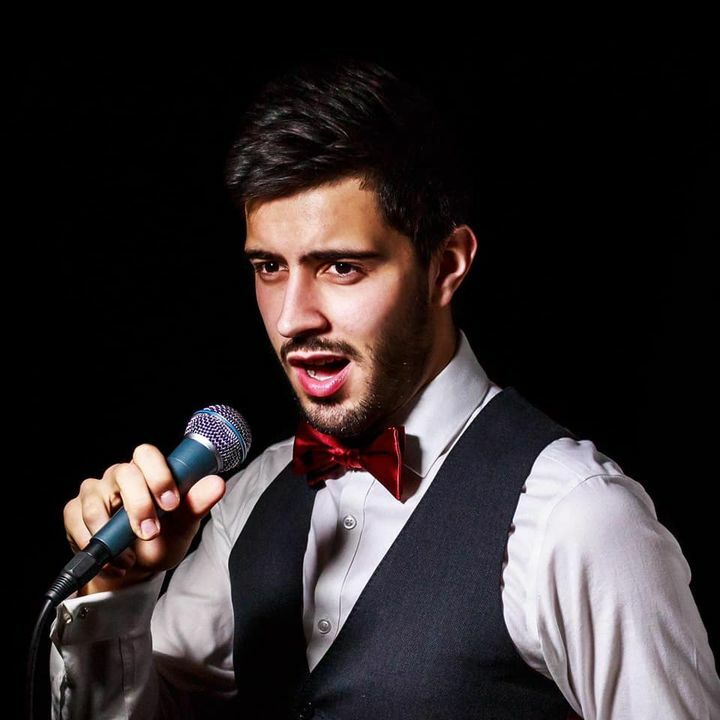 The fabulous George Martin Marino will be live on stage from 8.30pm. If you havenâ€™t seen George before, then your in for a real treat, itâ€™s going to be a great one.